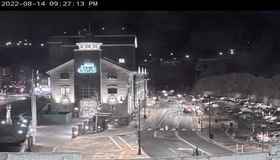 Click an image below to watch it live! 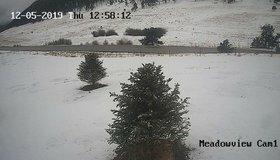 Webcam images automatically update every 5 seconds. 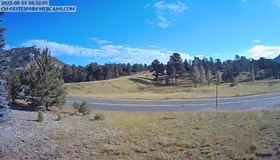 Estes Park Live Webcams is the areas number one source of High Definition Live Streaming Webcams and Time-Lapse Videos in and around Estes Park, Colorado! 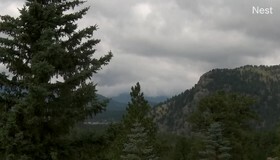 Estes Park is the gateway to Rocky Mountain National Park and is a destination for over 4 million visitors each year! 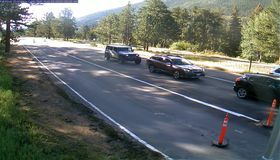 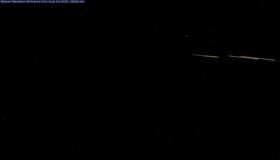 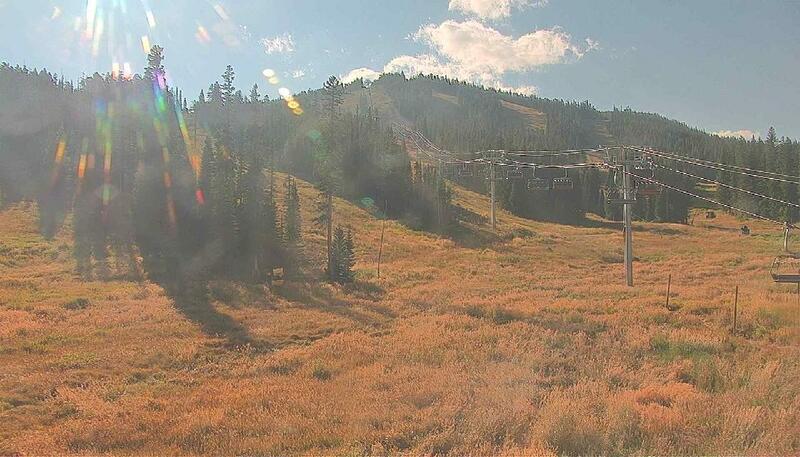 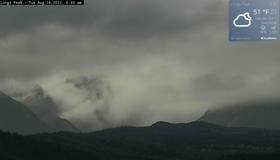 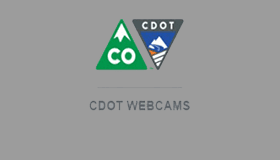 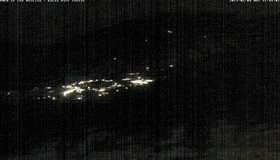 Estes Park Live Webcams is proud to offer live webcams of Estes Park, Colorado FREE of charge to thousands of users. 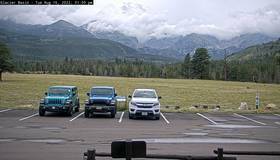 Four million tourists visit Rocky Mountain National Park each year; most use Estes Park as their base. 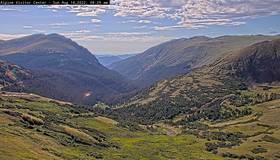 Rocky Mountain National Park is a national park located in the north-central region of the U.S. state of Colorado. 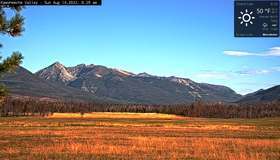 It features majestic mountain views, mountain lakes, a variety of wildlife, varied climates and environments—from wooded forests to mountain tundra—and easy access to back-country trails and campsites. 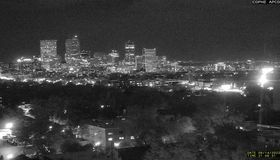 The park is located northwest of Boulder, Colorado, in the Rockies, and includes the Continental Divide and the headwaters of the Colorado River. 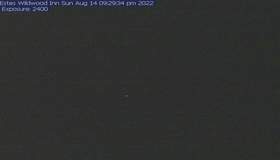 Copyright 2012-2018 – Estes Park Webcams (TM) – All rights reserved. 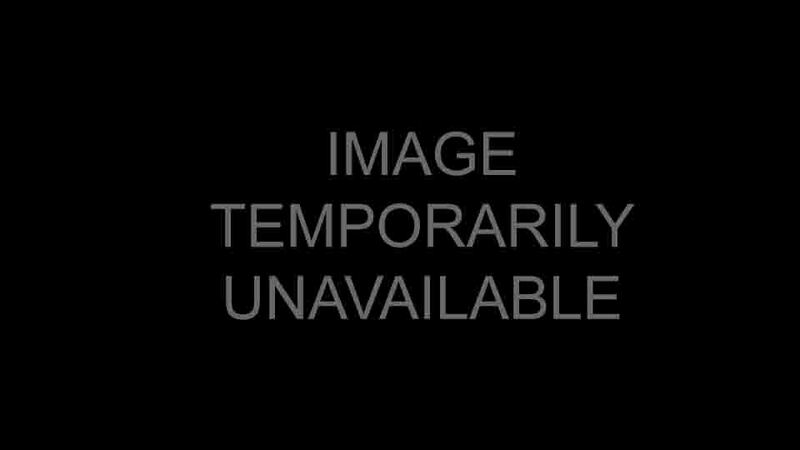 CLICK HERE FOR OUR COPYRIGHT WARNING!